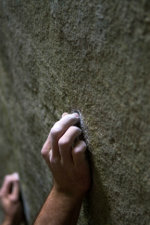 Welcome to RockClimbs.org, your source for the United State’s most favorite rock climbs. 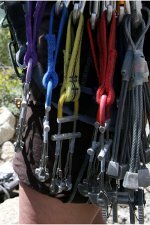 RockClimbs.org’s goal is to provide a resource for rock climbers to share the best rock climbing lore, routes, tips and gear the country has to offer. 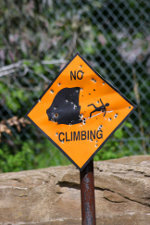 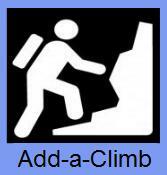 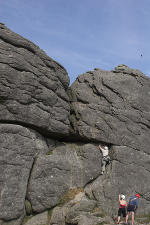 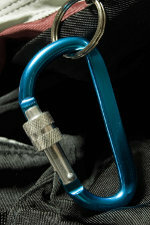 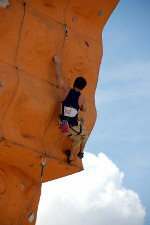 RockClimbs.org promises to work hard to become the go-to site for locating that perfect rock climb for a new challenge this weekend or an extended rock climbing adventure.